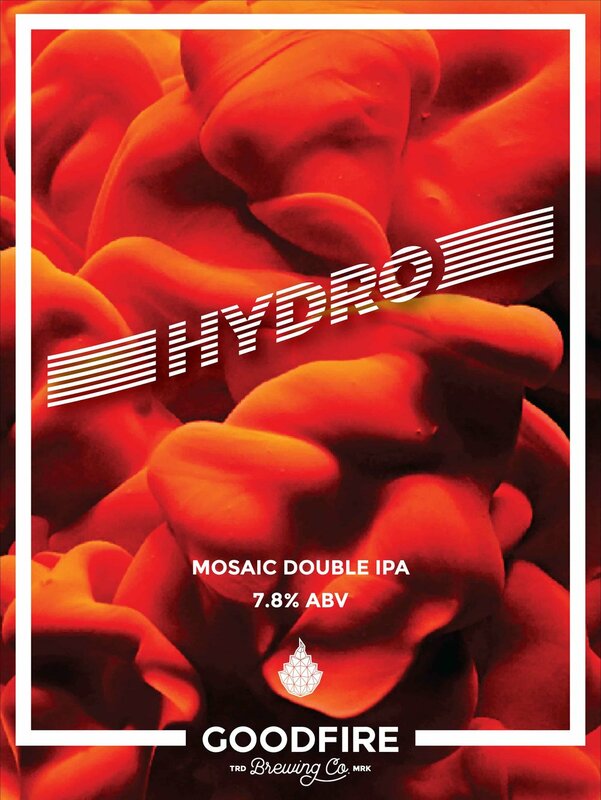 Hydro Description — Goodfire Brewing Co. THIS DOUBLE IPA WAS BREWED WITH COPIOUS AMOUNTS OF MOSAIC AND APOLLO HOPS. IT GLOWS A BRIGHT HAZY YELLOW & TASTES OF SWEET, RIPE ORANGE. THICC AND HAZY, WITH NOTES OF MARIJUANA, HYDRO IS A DANK HOP BOMB WE COULD GET USED TO.